Some of the Scariest Android Games You Have Ever Played! It can be tough to find a scary horror game for your Android device. But we have done all the hard work for you, and hand-picked some of the scariest titles from the Google Play store, including spine-chilling room escapes, point-and-click horror games, and survival horror. 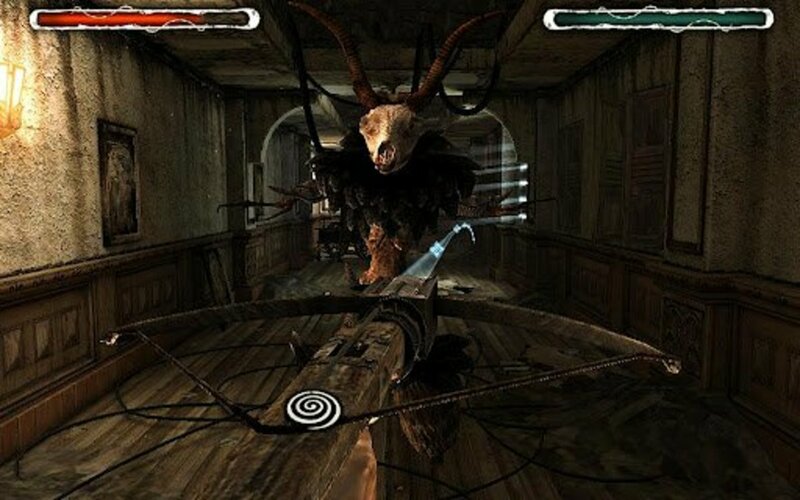 These horror-themed games give you an unforgettable scare experience on your Android-powered tablet or mobile phone. 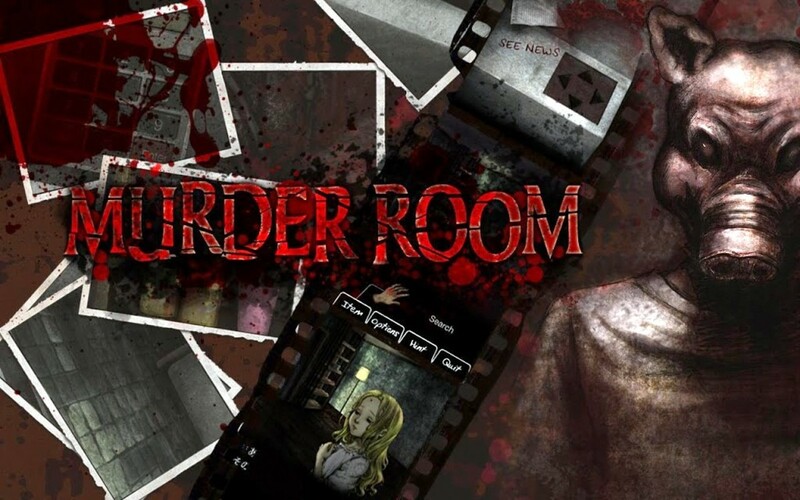 From the creators of Ellie comes another nerve-racking game: Murder Room, a scary Japanese room-escape title with plenty of frightening moments. This adventure game, played from a first-person perspective, has some of the most complicated puzzles you have ever come across. In this game, you are trapped in a room with a chainsaw-wielding serial killer. The only way to escape is to interact with various elements and solve mind-bending puzzles. On occasion, the inventory-based puzzles will leave you totally confused, which leaves room for trial and error, as in most point-and-click puzzle games. However, the ending is totally worth the hard work. The concept is similar to most room-escape games. You tap an object, examine it, and perhaps use it on another object to solve a puzzle. Many puzzles are not easy to solve, and since they are not in any particular sequence, they may strand you in the middle of the game. Fortunately, hints are available, but you may need to buy them, using the in-game coins you get for free at the start of the game. The game also has a bonus story, which you can unlock after completing the main story, though you may need to spend real cash to unlock it. This free horror game has unique visual novel-style graphics and excellent music and sound effects. Not only is it gory, but it is extremely challenging, which seasoned puzzle gamers will enjoy in a point-and-click horror adventure game. A survival horror game inspired by Bioshock, Dark Meadow: The Pact has a post-apocalyptic setting with a surprising fairy-tale twist. You will be fighting bloodthirsty goblins roaming the dilapidated halls of an abandoned hospital, seeking the warm blood of the living. More fear strikes as you encounter a witch, and eliminating her is the only way to escape the hospital. A touch-centric game, The Pact has gesture-based controls that allow gamers to use common finger gestures while operating a crossbow or a sword. The controls are easy to master and quite fun. The stunning visuals, provided by Unreal's Game Engine 3, are an unmatched visual feast. Dark Meadow is an exploration-based game and has some scary surprises in store. While exploring the haunted hospital, you will uncover several , puzzles, and weapons. You can use in-game money to buy items and equipment that will help you survive the goblin onslaught. With amazing visuals, deep storyline, and excellent gameplay, this survival horror game is here to give you the creeps. Perhaps the first independent horror title developed for Android devices, Eyes is a spooky game played from a first-person perspective. The objective is to break into an abandoned haunted mansion, collect money, and get out. It may sound easy, but wait till you confront the evil lurking in the house, which is scarier than imagined. Finding and collecting bags of cash isn’t easy. You will need to search for them inside wooden cupboards and safes, which can be opened with a key. So before grabbing bags of cash, find the correct key. It can get creepier if you start hearing bloodcurdling sounds. Things get even more terrifying once you catch a glimpse of the ghost: once it touches your character, it’s game over. Your best strategy to avoid contact is to run as fast as you can until the ghost stops chasing you. You will find many gameplay features similar to Slender Man. The scariest part of the game is avoiding entering the ghost's line of sight. There are those panic-inducing moments where you will feel you are being watched, and look for a place to avoid getting caught by the spirit. Eyes may be the creepiest horror game you ever play, and the dark environment, together with the spine-tingling sound effects, can really scare the daylights out of you. Call of Cthulhu: Wasted Land brings classic Lovecraftian horror to your Android device. Combining RPG with turn-based strategy elements, the game breathes fresh air into the horror genre. The game’s WWI setting provides a perfect scary atmosphere for a Cthulhu Mythos game. Inspired by H.P. Lovecraft’s Reanimator, Wasted Land pits a group of investigators against some of Lovecraft’s scariest monsters, including popular mythos creatures, spiders, and zombies. Wasted Land’s top-down perspective makes it look more like a team-based tactical game. You can control a team of investigators armed with WWI weapons, equipment, and armor. 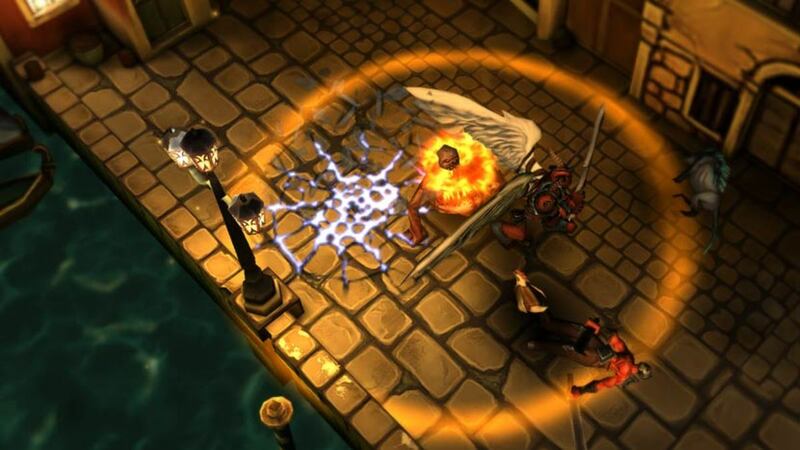 The turn-based strategy sets the game apart from other horror games on Android. You can build your own team, equip them with your choice of weapons, and use strategy to eliminate monsters. The nice strategy/RPG combo throws up plenty of combat possibilities, forcing you to plan your moves before Mythos creatures kill your teammates one by one. The monster weapons range from fearful spells launched from a distance to melee attacks by spiders and creepy critters. The game’s 3D visuals are good and the animation quite smooth. I like the way the screen shakes when a scary spider hits a character. The game’s full 3D visuals, awesome sound effects, and eerie background music give you plenty of reasons to play it this Halloween. Room-escape horror games give you panicky moments when you have almost all the items required to escape a dilapidated building, but that one all-important item can’t be found in spite of searching every nook and corner of the room. 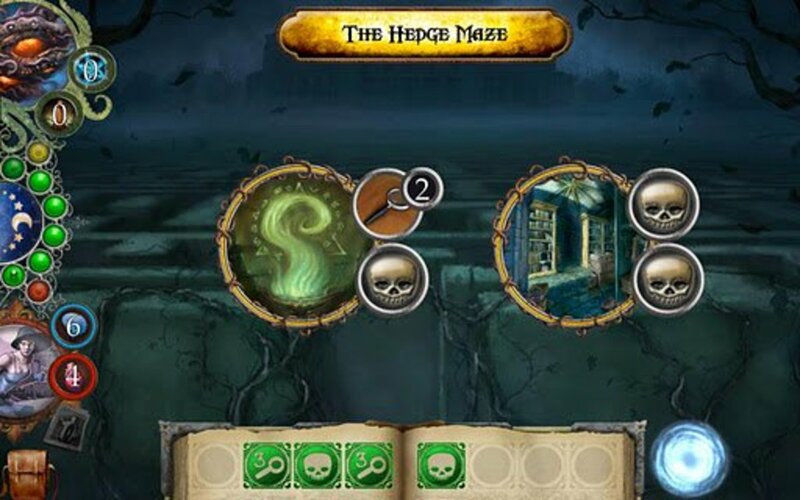 If you are fond of Android horror-themed room-escape games, then you shouldn’t miss the three-chapter Mystique series. It has all those scary moments, and can leave you totally helpless and confused unless you find all items quickly. The ghostly rooms in each chapter are filled with strange symbols, horrific entities, and some really challenging puzzles to blow your mind. The second of the three chapters is the scariest and most confusing. There is no code for the safe and the doors are locked, making you a bit claustrophobic. You cannot escape unless you get all items and crack the safe. There’s also the constant feeling that someone’s watching you. All these can really give you scary jolts if played at night. You can buy the three chapters individually or all together. For best results, play all three chapters in sequence. There’s a creepy story in there, and a creepier ending. 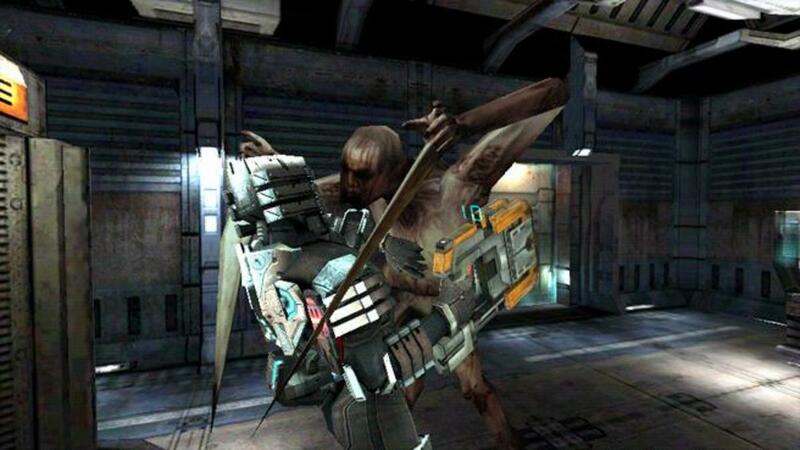 The Android version of Dead Space ratchets up the fear level by introducing grotesque necromorphs to your mobile screen. It has more than five scary environments infested with reanimated corpses. You will need to eliminate them using the most advanced weapons like the Core Extractor and Plasma Saw. Despite these amazing weapons, there’s this constant fear of necromorphs attacking in large numbers. Using simple touch-based controls, you will need to tackle these clever monsters by swiping and tapping at the right moment. Dead Space is designed for Android touchscreen-based devices, and is best experienced on a tablet device. 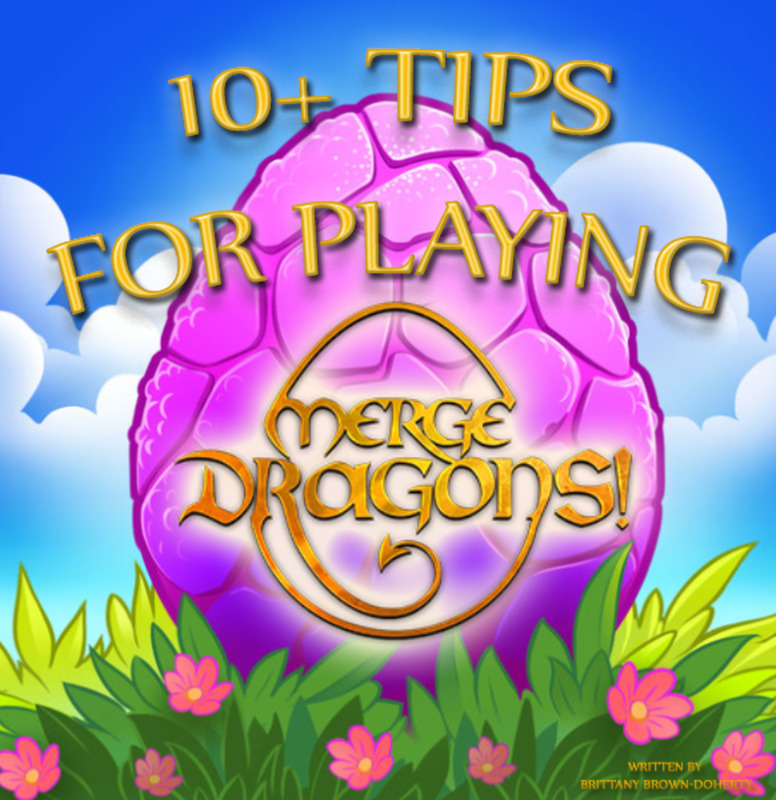 The visuals are top-notch and the controls are smooth and easy to learn. The movie-quality sound effects and dialogues add more punch to gameplay; make sure you wear your headphones, to get the ultimate scary experience. 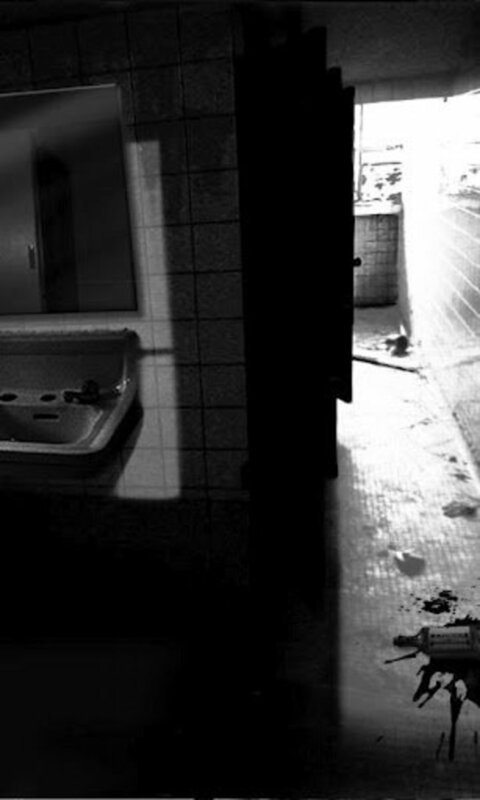 A creepy black-and-white survival horror game, The Abandoned School can get really scary if played with headphones on. The music and the amazing photorealistic visuals can really send chills down your spine. You play the role of a schoolboy who wants to solve the mystery behind the suspicious deaths of his girlfriend and brother. The point-and-click mechanics allow you to explore classrooms, interact with objects, solve puzzles, and unearth a shocking truth about past memories associated with the abandoned school. The game also takes advantage of your Android device’s magnetic sensor. You can tilt or shake your phone to get past obstacles. The game can get really scary if you keep on wandering around the school corridors. To assist players, developers have posted a mini-walkthrough on the app page. However, I would recommend playing the game first, and then, if you are really stuck, using the hints. If you are into creepy room escapes, then you should try this game. 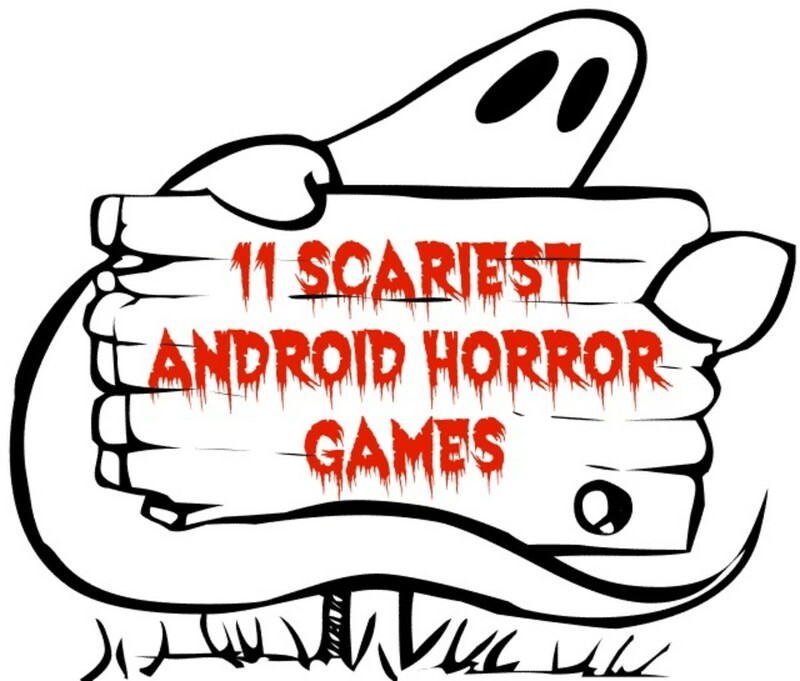 Which is the Scariest Android Game? 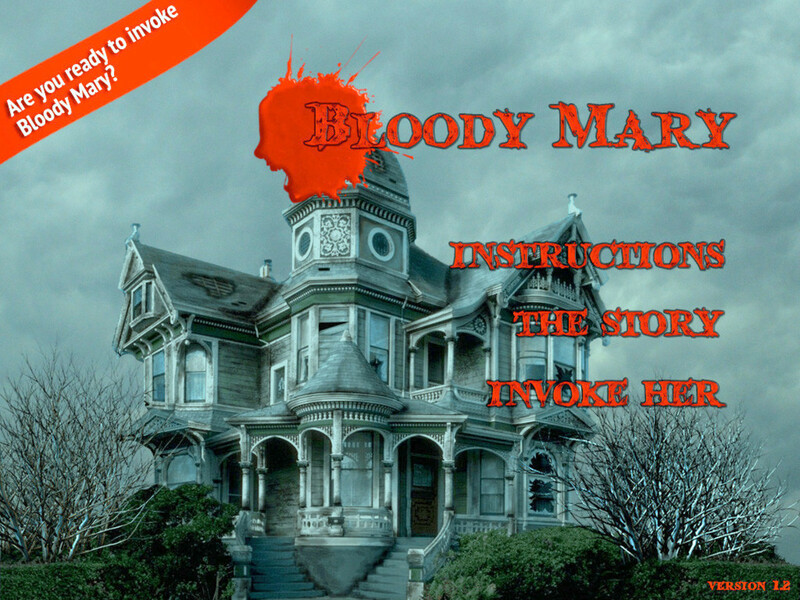 Possibly the only augmented-reality horror game on Android, Bloody Mary combines adventure-game elements with a slick interactive novel. 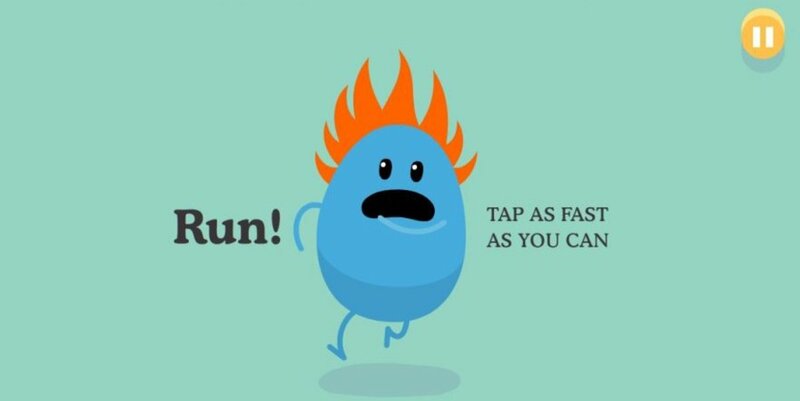 The game relies on your phone/tablet PC’s real-time clock to trigger events. 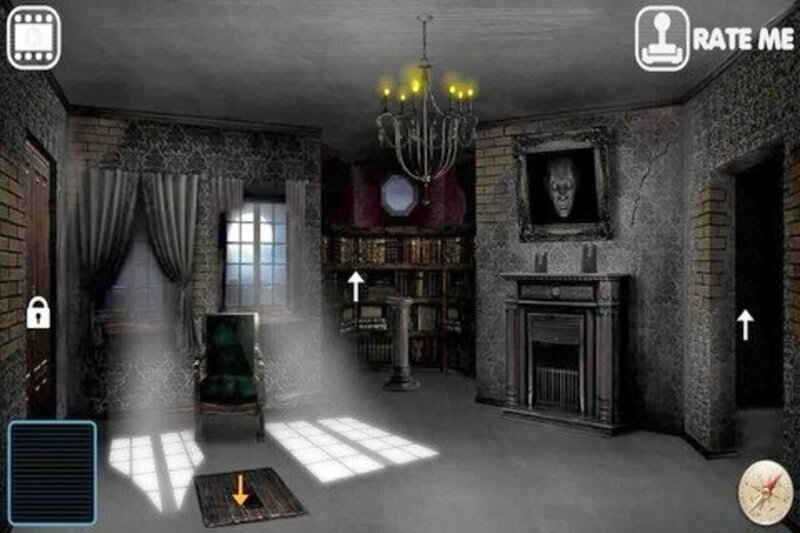 A player may even catch a glimpse of a ghost if he points the phone at the right place and time. This unique gameplay feature makes your ghost-hunting experience extremely frightening. To ensure players are glued to their phones, developers regularly update this app with new chapters. The game has multiple endings and each ending will be based on the choices made by a player. It also has an in-game EMF sensor that lets you detect a scary entity by pointing your device at a spot in your area. The real-time day/night cycle and the dynamic events will keep you on your toes. The slick graphics are all hand-drawn, giving a nice storybook look to the game. Play Bloody Mary when nobody’s around and it will scare the bejesus out of you. 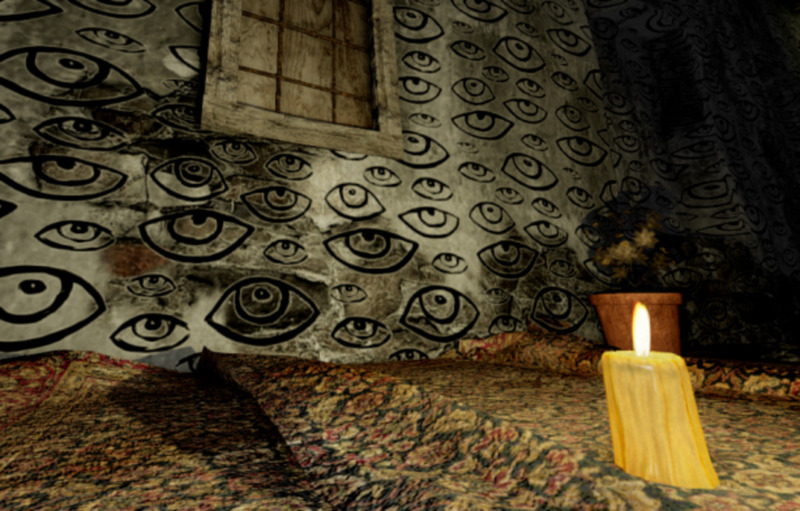 Twisted Lands is one of the scariest hidden-object games I have ever played. 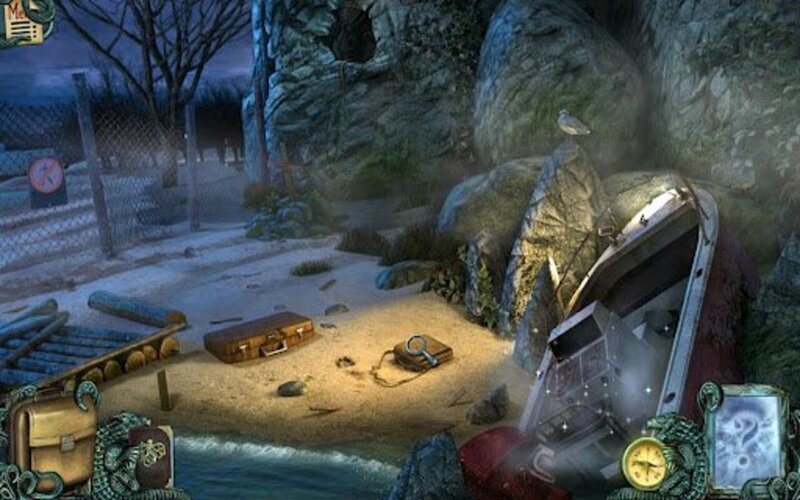 Set in a remote town, the game teleports players to eerie, spine-chilling hidden object locales, sporting ghastly visuals of the dead and the unknown. The atmospheric music and sound effects complement each scene, giving a picture-perfect scary environment. Uninformed about the terrors in store for them at the island, a husband-wife duo set out to explore Shadow Town, uncovering secrets and a shocking truth. You will have to help the couple solve hidden-object puzzles to survive the perils awaiting them. The game has around 80 locations and more than ten puzzles. All 80 locations have to be explored to unearth hidden clues that lead to the ultimate truth. The Android version of Twisted Lands: Shadow Town is designed exceptionally well for touchscreen devices. Finding objects can be fun, but it’s the mini-games that give a major twist to the game. If you like horror-themed hidden-object games, then it's your best bet. Imagine being surrounded by a bunch of zombies in a dark forest. All you can do is run, or blast them using your assault rifle. Sounds scary! Into the Dead translates your deepest fears into a neat zombie survival game. The game combines endless runner mechanics with FPS, and presents a scenario where you can either kill your enemies, or run for your life if the dead outnumber the bullets in your gun. 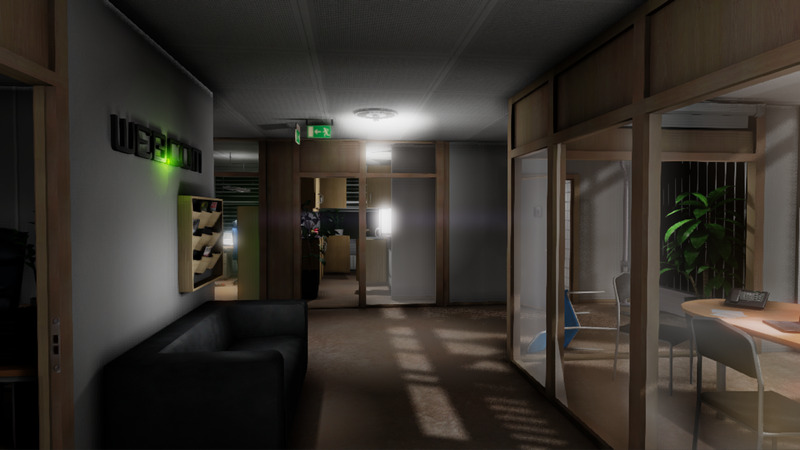 This atmospheric game puts you into the shoes of a survivor. You will need to help him escape from the zombie-infested jungles and fields. With no hope for rescue, you will need to help him get away from the infected, either by running away from them or by eliminating them. Thankfully, there’s an assortment of unlockable weapons and items which you can use to your advantage to get rid of them. Missions and mini-objectives reward you with coins, with which you can buy perks and weapons. The weapons reward you with some extremely gory scenes. Headshots are a treat to watch and so are special perks like exploding barrels that destroy a bunch of zombies at one go. You will find ammo while exploring (that is, running for your life through) fields and forests. 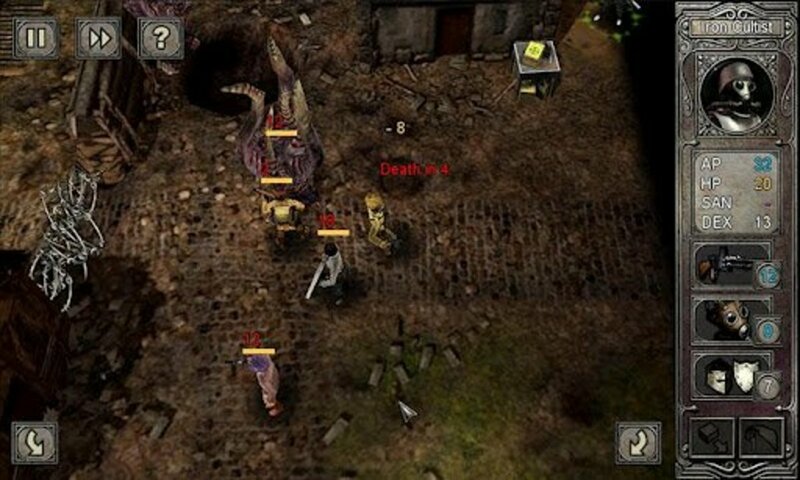 Into the Dead is a great horror survival game for a mobile device. 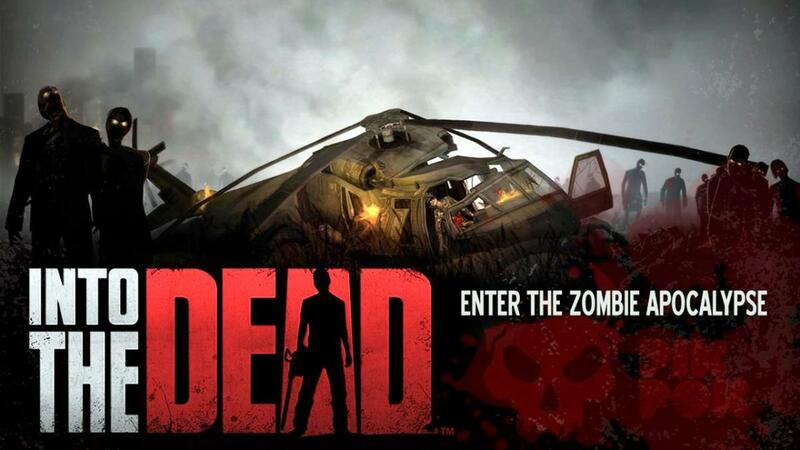 The graphics are unique for a zombie game, with shadowy artwork and gory scenes extremely well designed. Elder Sign: Omens brings the old dice-based supernatural excitement to your touchscreen. With a board game look and feel, and lack of atmospheric visuals, it's not as scary as it might be, but it has solid visuals, background music, and sound effects, and it is deep and keeps you glued to your seat for hours. Inspired by HP Lovecraft’s novelettes, the board game adaptation is set in a mysterious museum displaying arcane exhibits. Players need to don the role of an investigator and build a team to fend off the evil intentions of the ancient ones. The interactive map will help gamers explore the museum and face challenging tasks that will require intelligence and some luck. The dice-based gameplay is reminiscent of the original board game, but with changes for mobile play. Elder Sign: Omens might not be the really scary game you are looking for, but can be a unique addition to your Android horror games collection. All Screenshots courtesy of their respective game developers. All games are available on the Google Play Store. 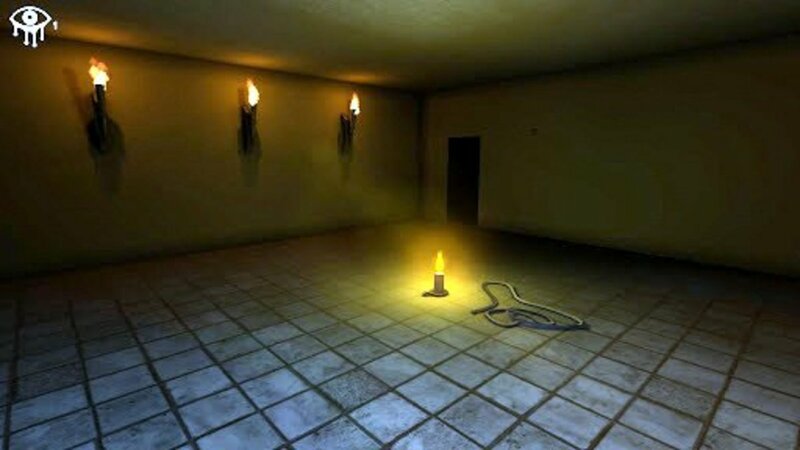 Also check out "nO mooRe" (https://goo.gl/Lza6Z7), a short disturbing game about one room that does not change, but time does..
the very scary game for android is pretty good. decent jump scares and is free. Try.."juson"...creepier than all of the above.. Thanks for sharing these I may try out Murder Room to start off with. I was just going to add the Five Nights at Freddy's series as a suggestion, but I see some comments have beaten me to it. So, instead I'll suggest Dungeon Nightmares. Thank you for creating this list. I am constantly looking for new horror games on my tablet, but I am usually disappointed... they are never scary enough! I will check some of these out. What about Five Nights At Freddy's? 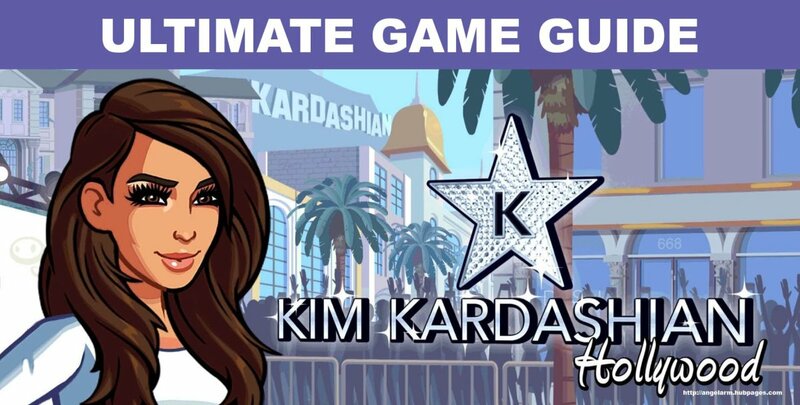 I'm not sure if you're into the game or not but I know there's an android version. Call of Cthulhu and Into the Dead sound really cool. I'll have to check them out. The abandoned school scared me, indeed. The Abandoned School looks scary. I don't play horror games on my phone but i'll try after reading this hub. Thanks! Try Decay,The Mare. Very good. A little short put well done. These are ok, some ended up being a little disappointing (shadow town) one game that's not on here that scares the bejesus out of my is Five Nights at Freddy's. I've just recently started playing Dark Meadow: The Pact, I find the progression a little slow but I'm enjoying it none the less. Call of Cthulhu: Wasted Land looks more up my alley I might have to make the switch. Great list there, I am going to gave to check out a few of them. Great list of games. Definitely gonna check out a few of them. Nice list here, never noticed most of these in the Android store. Gonna have to check some of these out. Thanks and voted up. Hello my friends, I am surprised to see that you have not included the games on slenderman, like slenderman chapter.1 alone. This game is much more creepier than those listed above, GIVE IT A TRY AT LEAST. played some of the titles in the list..id say the abandoned school is really creepy if ur into that japanese horror thing..i just wish u can navigate the game freely just like the eyes and murder room...but even if its just a point and click game its quite scary...haha...shadow town is disappointing..oppps!! haha..but great graphics...:)thanks for the list theres still many left for me to try..
Is there a slenderman app yet? I think that would really scare the pants off ya! Great! I need to test Twisted Lands and maybe Dead Space. Good list of titles. Real Horror Stories is quite scary!!! I wasn't aware of these games, thank you for sharing this hub. I will surely explore these games. These look interesting. I would include the price of the games for reference. @Dylan The Abandoned School is available on Play Store. Just Google the game title and check out the first link. It shows on my SERPs. A very detailed hub on these android games. I'm downloading Twisted Lands right now. I'm not much of a gamer but I spend too much time on the train playing on Facebook. Thanks for the hub. This hub is definitely nice one. I had no idea Android offered such games too, mostly been busy playing the most known games. Going to try some of the listed now! You can Google the game title and the first result on the SERPs will provide all info you need. All games are available on Google Play (Android app Store). Can you share any cost info? Any freebies or demos available?